'Yogi might have had dinner at a Dalit's house but the cook was never a Dalit,' she alleged. 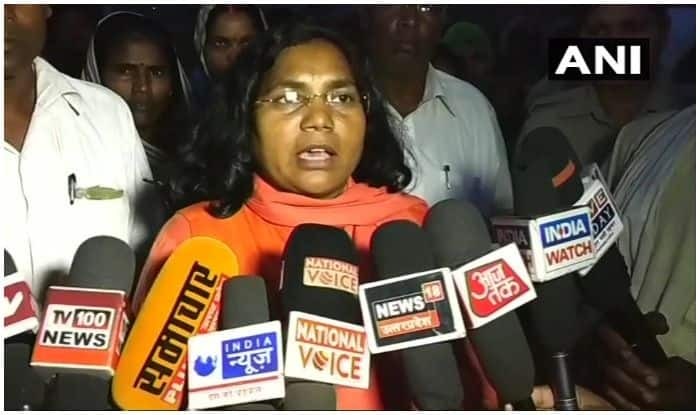 Explaining that the comment is driven by politics, she said, “There are Assembly polls and they don’t have any issue left so they are terming Hanuman Ji as Dalit. They just want to take Dalit votes but now Dalits, backwards and tribals of the country have now understood their dhong (pretence),” said Phule who has been raising her voice against her own party over Dalit issues. The BJP MP has also alleged that Lord Hanuman was a slave of ‘Manuwadi’ people. “When he did all for Lord Ram with devotion, he (Lord Hanuman) should have been made a human and not a bandar. At that time also, he had to face humiliation due to being a Dalit. Why can’t we Dalits be considered humans,” she asked.